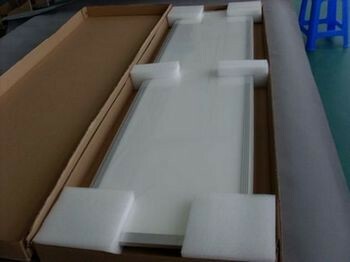 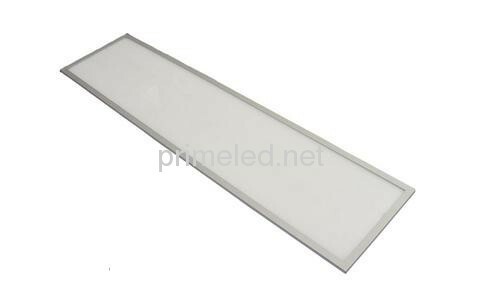 300*1200mm LED Panel Lights with 2835MD (CRI80), CE or UL drivers, warm white and white, are super nice as the replacement for 2*40W T8 tubes fixture.They are suitable as general lighting for school, hospitals, hotels, office buildings, shopping mall, museums, libaries and so on. 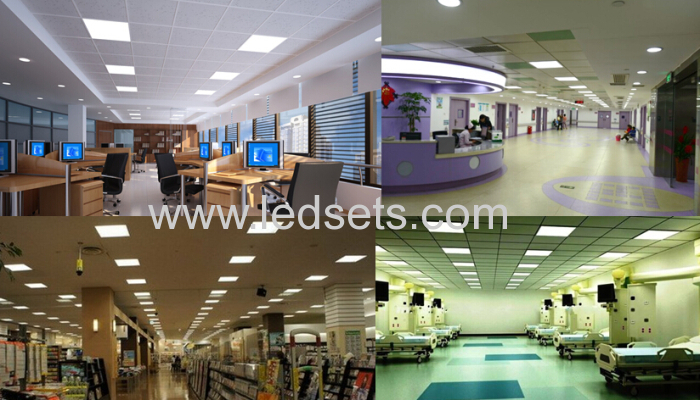 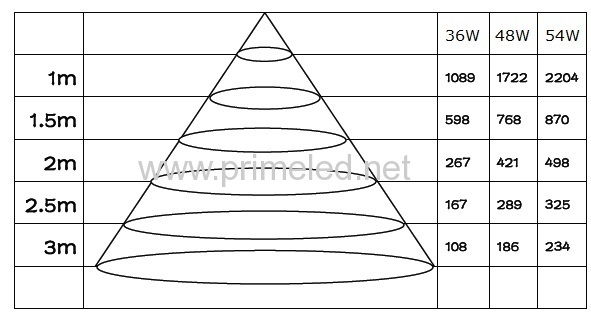 2800-3500K– Idea for Areas where reduced intensity lighting is needed. 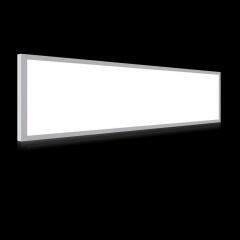 Looks good in all of the above and gives a warmer glow with the same level of light. 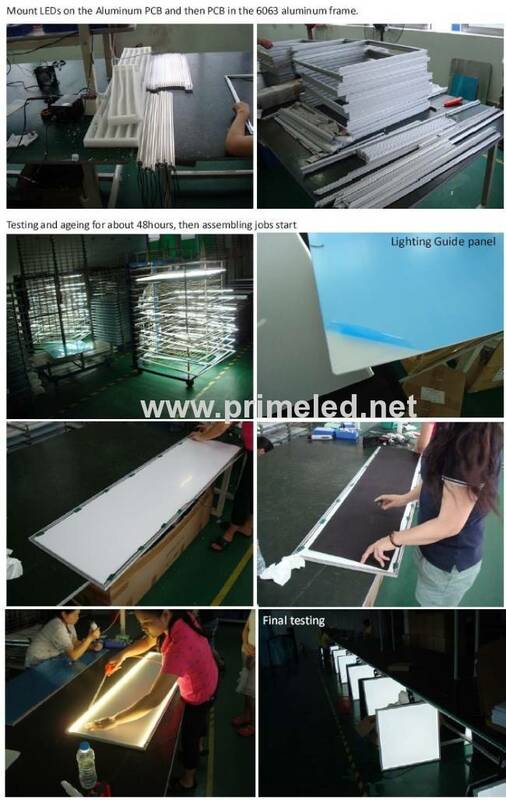 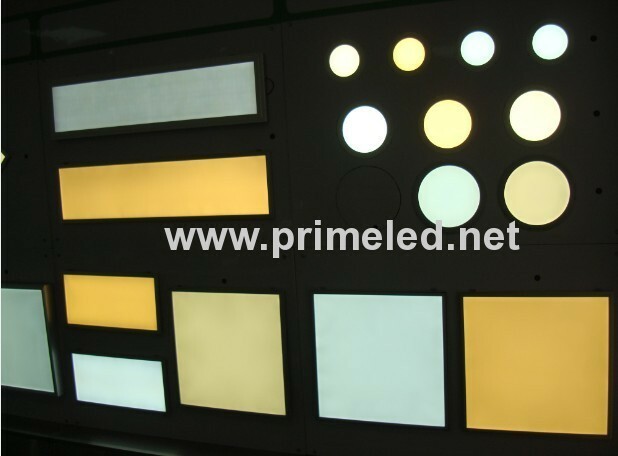 How to install 300*1200mm LED Panel Lights?